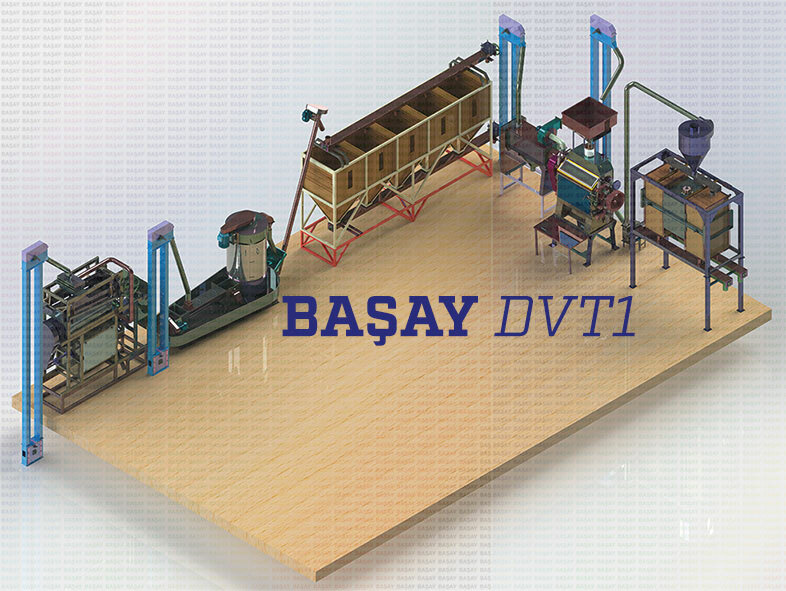 BAŞAY - Başay Desa DVT1 Flour Milling System with Vertical Roller Mill, Cleaning, Full Washing and Sifting - Baserler Pazarlama Makina Imalat Sanayi ve Ticaret Ltd. Sti. Can produce 70% bright white flour. Total power consumption is around 67 KW / h.